Do you know what screenshot is? 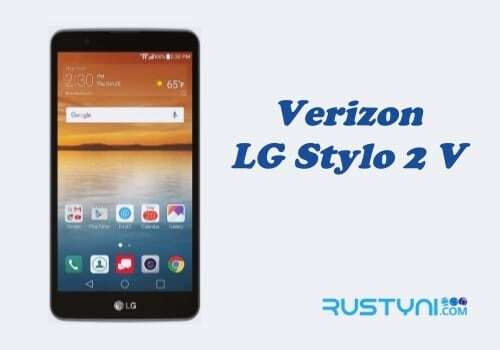 Do you know how you can take a screenshot on Verizon LG Stylo 2 V? If you don’t, keep reading to find out different methods to take a screenshot and save it for future use. Have you ever looked at your Verizon LG Stylo 2 V screen and notice something interesting that you want to keep or share with your friend? It could be a snippet of conversation or perhaps a slice of a website page that you find useful. You can have those interesting parts and share it with your friend easily, but first, you need to take screenshots. When you already take a screenshot and save it on the phone, you can edit it and share it immediately. First, you need to learn how to take a screenshot. There are two methods to use and both are so easy to do. Prepare the screen that you want to capture and make sure it was clean from anything such as notification or other things that stand in the way. Press “Power button” and “Volume Down” button at the exact same time or it won’t work. Wait until the screen appear to flash before you release those buttons. Prepare the screen that you want to capture, just like what you do with method number one. Swipe down the screen to open Notification Panel and tap “Capture+” Icon. Right here, you can make change to the screenshot using text, pen and eraser icon on the top of the screen. Tap the checkbox on the top left of the screen to save the screenshot. That is all. 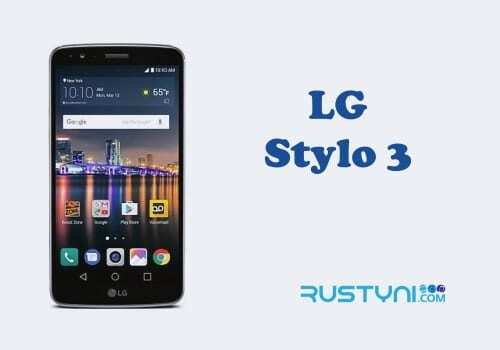 Now you manage to take a screenshot on your LG Stylo 2 V. You can view the image from Gallery and open Screenshot folder. You can edit those screenshot with the available editing app on your phone and share it with your friend. Or, you can have it for safe keeping and future use.